Having four boys before our SumoSam, this mother learns that play is any child’s natural way to learn. Now at 10 months old, our fifth child loves to play even right after waking up. He also enjoys his bathtime during which he plays pop the bubbles. I find playing the best motivation for any baby to move around. Plus playing and running around are great ways for family members to connect with a youngster. These two activities are also opportunities to boost a child’s confidence with constant praises and encouragement. Aside from that, babies are able to strengthen their muscles by playing and moving around. Our SumoSam loves to crawl a lot, sit up by himself, and hold on to anything within reach just to stand up. Given these milestones my son could do, we adjust and incorporate some in his day-to-day activities. Let me share with you a few play ideas SumoSam and I often indulge at home. Yes, despite being active, SumoSam still has his quiet tummy time. It is the moment when SumoSam is on his stomach while I gently massage his neck, head, back, and feet. He loves it when I run my fingers against his back. Tummy time, as I read, is a great exercise to help a baby build head, neck, and upper body strength. A strong upper body, head, and neck are essential for a child to pull himself as he learns to stand and walk. Our son doesn’t struggle when he gets down on the floor or a blanket. Perhaps he knows I am just nearby. I sing to him as I stroke his back. Sometimes, I tickle his feet and hands, and he would give me his most charming giggles. He would then roll onto his back to face his mama, and that’s also the time when I caress his chest, neck, and arms. We do a lot of “I love you” massage using our favorite lotion. Another favorite in the small house is finger-play. We do a lot of high fives and fist bumps. Every excellent job means high five and thumbs up. Because our toddler loves to sing nursery rhymes, we let SumoSam join us as we sing “Twinkle, Twinkle Little Star” and “The Itsy Bitsy Spider.” By joining us, our little guy also learns how to make the “Twinkle twinkle little star” gesture. 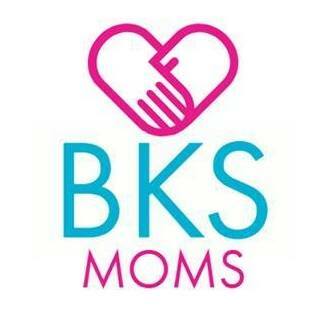 We encourage both our little guys to move to the music, rhymes, and sound by making hand and finger movements. SumoSam loves to tap the table or just anything he touches with his palm. He enjoys listening to the noise it creates. He loves the touch of the soft sofa as well as gets curious about the feel of the hard dining table. Our little adventurer also enjoys reaching for his toys while lying on his back. He also finds enjoyment putting almost anything in his mouth and chewing it as if it is his favorite snack. Yes, at the small house, we always have bubbles to blow. Our toddler loves to catch the bubbles his big brothers blow. Hence, our baby also enjoys the sight of bubbles floating up in the air. As our 10-month-old boy reaches for the bubbles, he also learns proper hand-eye coordination. At about nine months old, SumoSam was able to master how to get down from the bed with his feet first. He automatically crawls next to my work table where I usually stay for hours as I finish an article or two. When I am nowhere to be seen, he crawls towards the stairs and from there calls attention. Good thing he still doesn’t explore going down the stairs. He must have figured that it is something difficult to do. However, when he is downstairs, he explores going up. To encourage our little guy to cruise around the house, we create a safe environment for him to explore. He holds on pieces of appliances to walk and just sail around the house. This simple holding on items teaches him cause and effect as well as develops his motor skills. Though we’ve got a playpen, we only use it when needed. For instance, let’s say I need to finish my cooking, and I know it will just take 10 minutes maximum for me to finish the job, I will temporarily put SumoSam in his playpen. Same with the car seat, stroller, and highchair: we only use them when required. We believe that though they can be helpful, they can also restrict some of our baby’s movements. 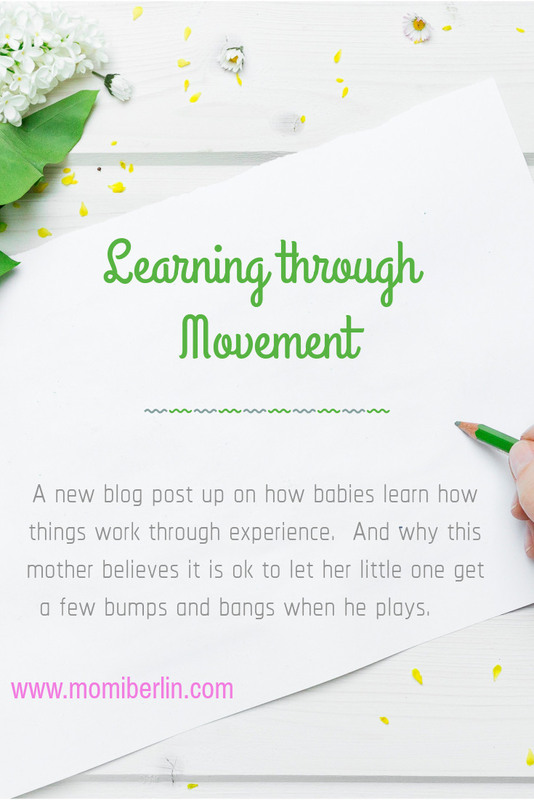 Allowing our baby to move is suitable for his physical and emotional development. More than muscle strength, his self-confidence increases with every excellent job and praises. He also gets to familiarize with how his body parts work and how to use them. Nothing can stop our little explorer to discover the small house and even the world outside his comfort zone. I enjoy seeing him crawl, walk with a guide, and reach for anything within his sight. It helps, too, that our diaper of choice retains its shape no matter how active my baby becomes. Pampers Baby Dry has improved even more its magic gel channels to lock away the wetness evenly, providing three times the dryness and protection. When we tried the Pampers diaper test months ago, I saw how the magic gel channels evenly disperse the liquid around the diaper so it can be absorbed more efficiently and quickly. I’ve noticed, too, that the diaper’s core is shaped into three channels, holding and turning the urine into a gel to help prevent leakage. 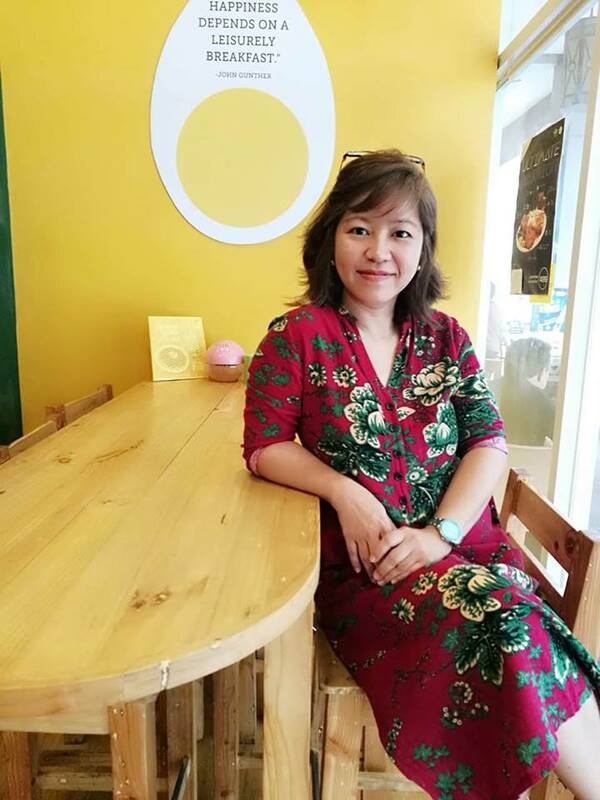 I also love that Pampers is made of absorbent materials that not only help prevent leakage but also help keep my SumoSam’s skin healthy. The absorbent materials draw wetness away from my baby’s skin. Most babies learn how things work by experiencing them themselves. Though I guard our SumoSam so he will not get hurt from moving too much, I also believe that it is okay for him sometimes to get a few bumps and bangs when he plays. It is how he will learn. 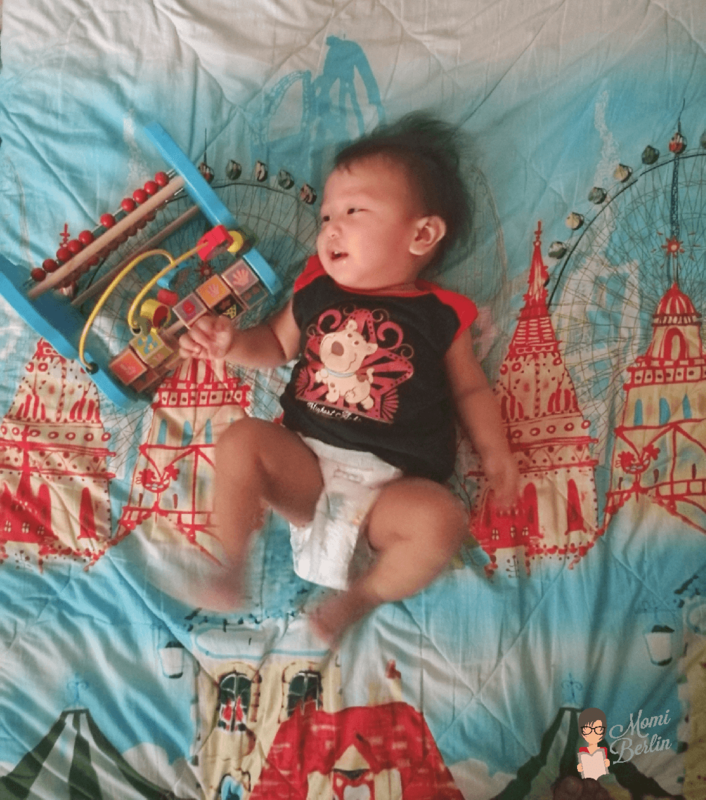 What is more important is that he can move freely and comfortably even when in a disposable diaper. Because it is when he moves that he gets to learn more. 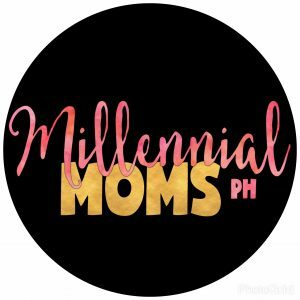 This blog post is made in partnership with Pampers. All opinions are my own. I so agree with this. I believe kids should learn by themselves or with our guided help, like the blowing bubbles, what a great idea! I know I used to do things with my finger tips with my daughter. I also did a lot of things with music. She was very receptive to music and to this day she learns things so much faster when set to music. This is fascinating! I’ve never really had any experience with babies, so I’ve never really gotten to know the importance of all of these things. I think that whether you want to raise kiddos or not, it’s still good to understand the different stages of development and all the ways we as humans begin to learn! 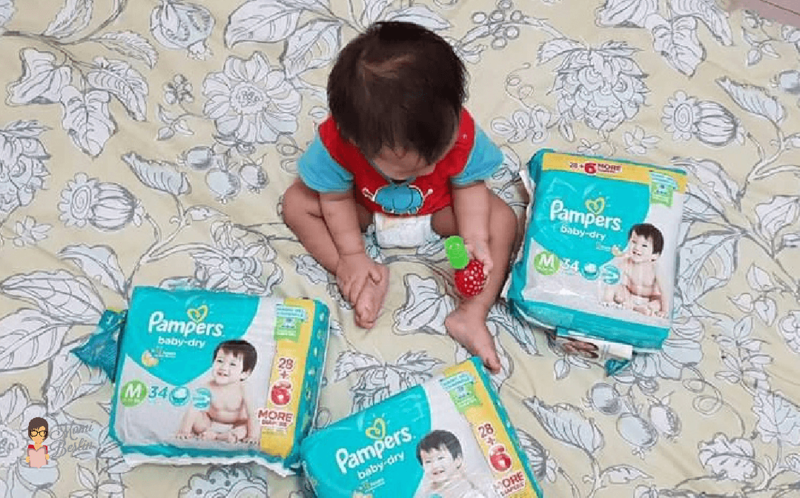 It’s so important for babies to have these experiences and Pampers was definitely one of my go to brands for when my son was little! I really miss those baby days! Although I don’t miss diapers! I agree that it is better to let our kids explore. Kids are curious and creative, letting them experience things is beneficial for them. These are all great ways to help build your baby’s body and mind. I remember doing a lot of finger games when I was little including “Itsy Bitsy Spider” and “Pat-a-Cake”. I learned a few tips from this article on baby play time. It is very important that kids learn through all this. Oh! and a light massage on their neck and backs sounds like a wonderful idea. We have tried several times for tummy time as my youngest daughter had hip displasha. We finally graduated and shes almost up to par for her age now and loves standing and bouncing. Little ones like to move a lot because they are learning and love exploring. I remember my kids when they were small and do not know how to walk yet. If I have to do something, I also leave them in the play pen or I put them on a walker. I think it’s smart to start teaching children independence from an early age. This is such a nice post and such a great tips. I love the idea of teaching them to be independent in their early age, thanks for sharing this with us. These are really good tips that you have posted. Now a days it is always important to try to expose your child to different things and have to learn in different ways. These all look like great ideas. My daughter loves the itsy bitsy spider and the finger movements that go along with it. I agree, baby’s learn from their experiences. It is great to allow them some room to learn and experience the results. These are really good tips. I agree with these. Thanks for sharing. I definitely agree with these. I do believe that we need to allow our kids to learn and exploring things for themselves but of course they can do that with our guidance. Thanks for sharing these tips with us. This is the best stage by far with a baby. They are exploring and learning new things about the world around them. I love seeing how children learn and grow. Some helpful points made there, though am not a parent yet but happy to learn from your experiences. Great practice, I couldn’t agree more. And I think home-working mom should take you as a model with that. Thanks, I’m gonna share this with my friends. This is a really interesting post indeed. I think it’s an important lesson to learn though movement from an early age! 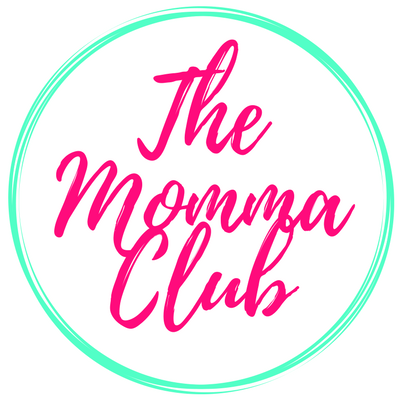 I am sure this will help a lot of mamas out! My youngest is 2 months, so we are just entering this stage. It’s so fun to watch them learn and wiggle around. Watching them wiggle and figure out some movements is one of my favorite parts about raising babies. They are just too cute! Tummy time is so very important. They will definitely get frustrated but it helps with them figuring things out on their own. I agree that experience is the best for learning and understanding how everything works. I enjoy watching babies learning new things a lot!